MPourium, a unique self-serve craft beer and wine shop, is soon to be another fresh addition to the Uptown revitalization. Located at 814 Dickinson Avenue the self-pour bottle shop is set to open this Spring. MPourium will offer 52 self-serve taps including beers, wines, and champagne. The modernized pour house features a special wristband that allows consumers to sample as they please, discovering which taps satisfy their palette. The taps are designed to recognize each distinct wristband allowing the customers to imbibe at their own pace while keeping the beverage both fresh and cold. Guests can experience the joy of being their own bartender, sampling as many beers as they’d like without committing to purchasing a whole pint. 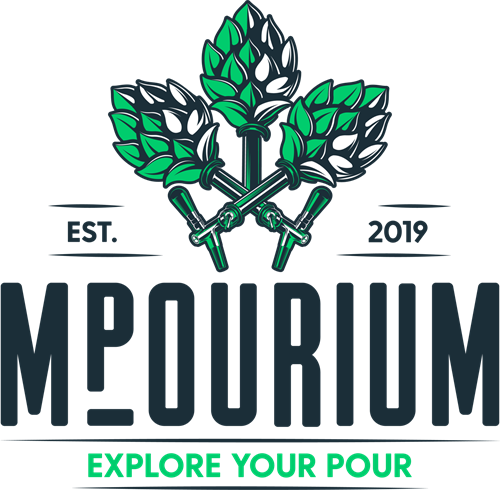 MPourium also offers a 32-ounce can for those who’d like to sip their favorite tap at home! Wine and beer will be socked to purchase as well.